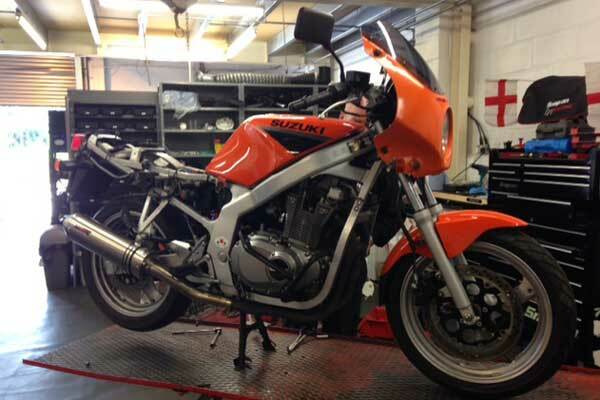 M&M Motorcycle Servicing Cambridge, Motorcycle workshop services Cambridgeshire, spares, repairs, tyre fitting, rebuilds. 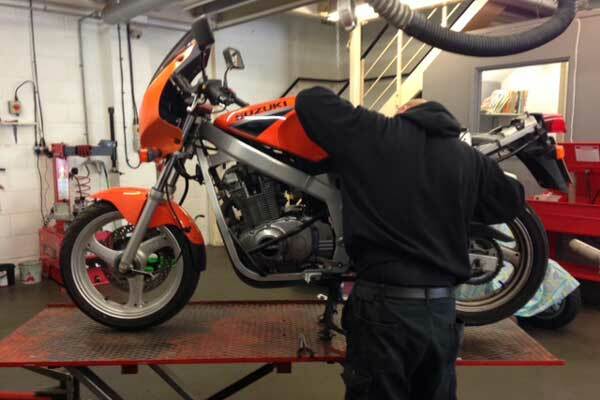 What ever you ride we can offer servicing and repairs to most makes and models of motorcycle & scooters. 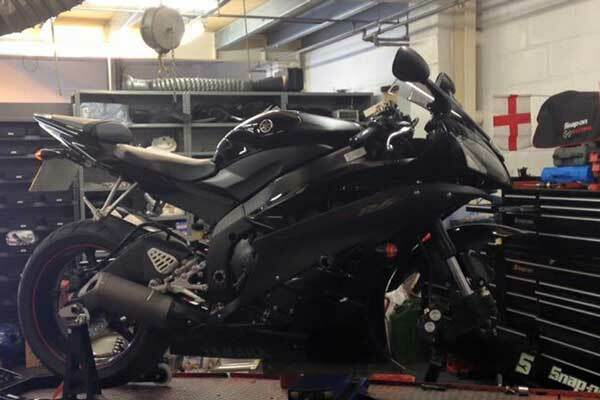 We can source genuine or pattern parts to get you back on the road. 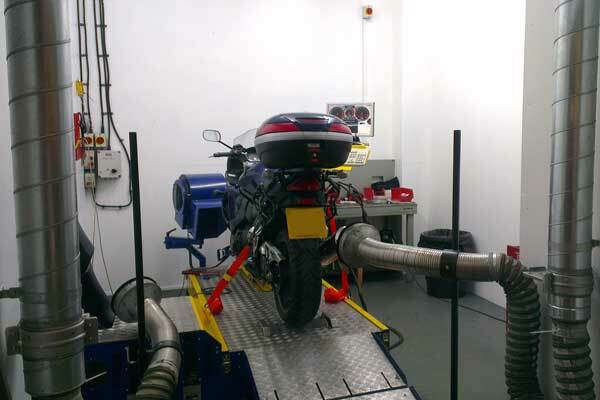 We have Dyna pro rolling road facilities on site.